At the beginning of each term each class from Year 2 to Year 6 elected their class representative. Together they make up our School Council. 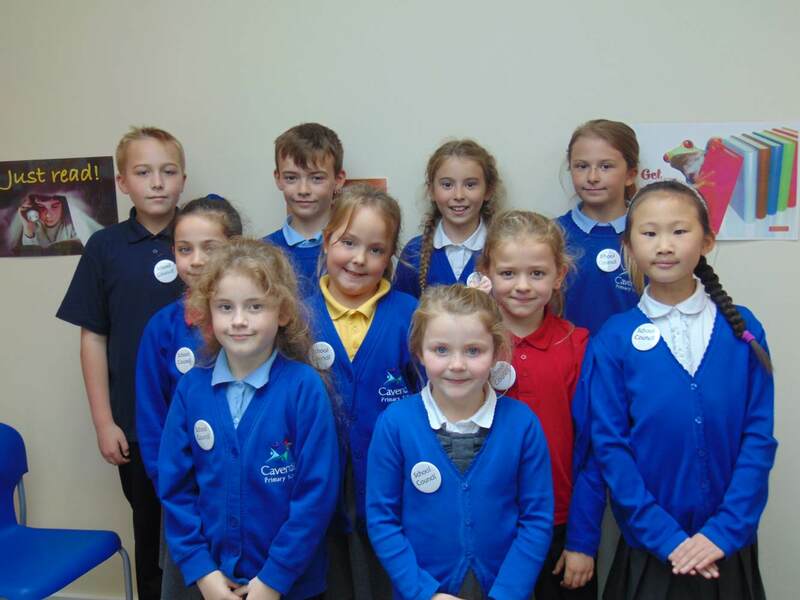 The school council meet every three weeks to discuss issues and help make decisions about school life. They feed back to their class during Circle Time, gathering information, ideas and opinions which they in turn bring back to School Council meetings. At our first meeting we talked about what is a School Council and the roles and responsibilities. 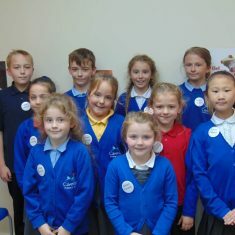 The School Council feel that the children at Cavendish are very fortunate to have so many wonderful resources in school and although we will never stop trying to improve our school, we think it’s also important to help others in the community.